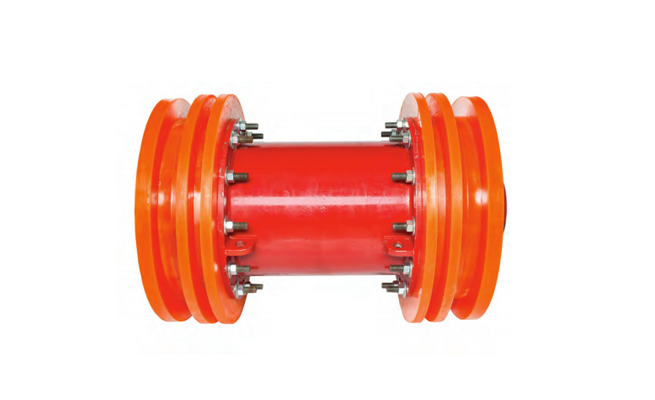 Solid polyurethane Ball Pigs are available in a wide range of sizes in small increments. Some pipeline systems are only capable of using Ball pigs due to specialized pig senders and/or tight radius bends. 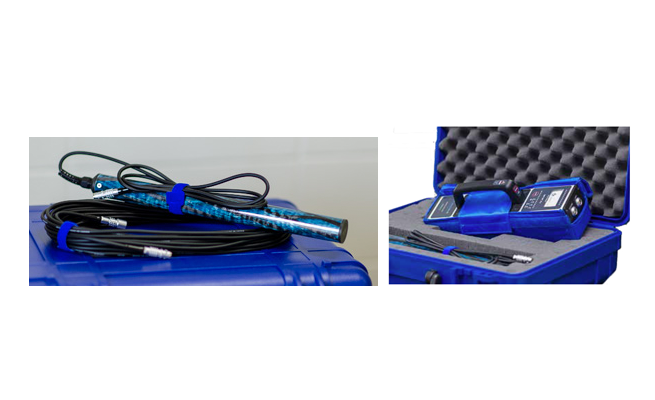 Although Ball pigs have their applications, we often recommend switching to more aggressive cup or disc type pigs when possible in order to improve pipe cleaning and fluid removal. 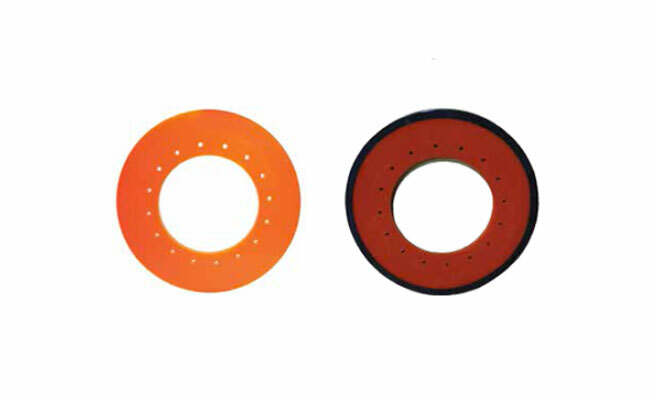 80 Durometer (Long Life Formulation) is the standard hardness, but Balls Pigs are also available in other Durometers. Inflatable urethane spheres are also available. 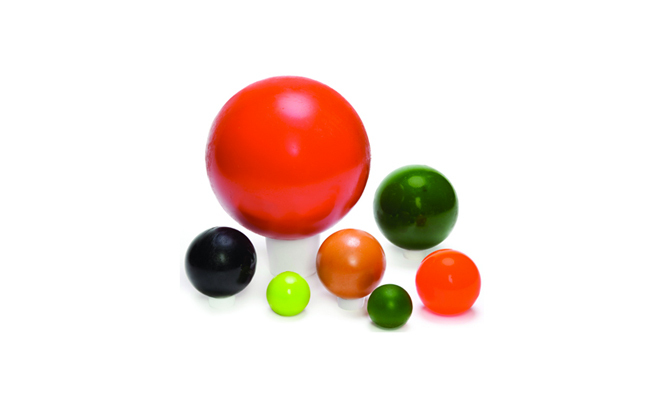 We also carry a complete line of foam balls as well as non-polyurethane (i.e. Buna and Neoprene) balls. See the Foam and Miscellaneous sections of this catalogue for more information.